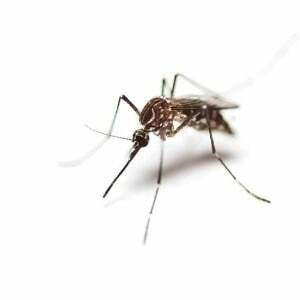 Mosquito control can be very difficult but must be attempted to not only rid our homes of annoying bites but also to stop the spread of certain mosquito borne health problems. In a perfect world we need only eliminate the breeding grounds of these biting pests. This is easier said than done! Even if you eliminate all possible breeding sites on your personal property, mosquitoes born in other areas will still fly to your part of the world. Eliminating all possible mosquito breeding sources - standing water, piles of cut grass and fallen leaves, cleaning fence rows of tall grasses and weeds, keeping rain gutters free of leaf litter and other vegetation- is indeed your starting point in an integrated pest management program targeting disease carrying pests. In the past, we could only take care of standing water on our own property. This left us helpless against mosquitoes breeding in standing water for a mile or two from our own homes. This fly belongs to a family of small to moderately large flies. People are often alarmed by midges since they resemble mosquitoes. However, they differ from mosquitoes in that the wings are not scaled and the mouth parts are short and not adapted for biting. 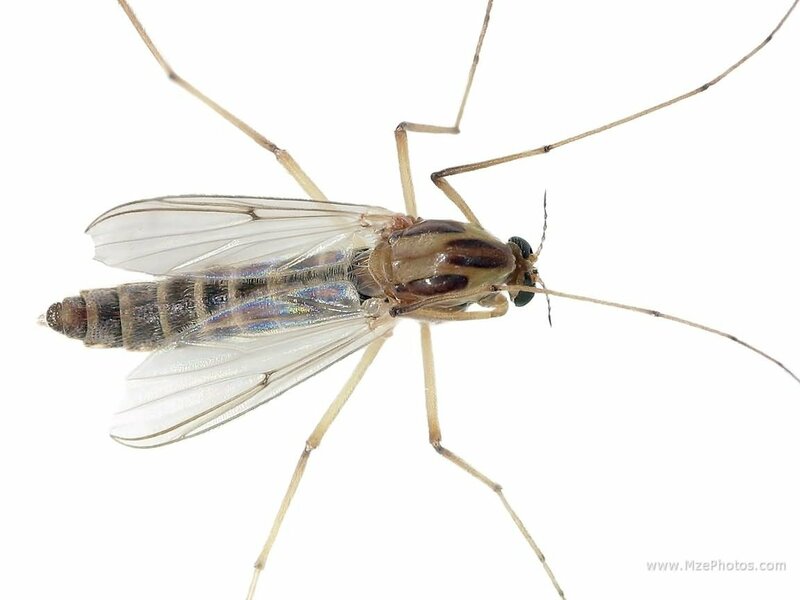 Adult midges are slender, usually less than 5 mm long with long, slender legs and wings. Midges lay their eggs on water. The larvae are usually aquatic, are found in quiet water such as lakes, ponds, reservoirs and tanks, and are bottom feeders. Polluted water apparently favors their growth and development. In the summer, eggs will hatch in about 3 days and larvae will reach adulthood in about 4 weeks. 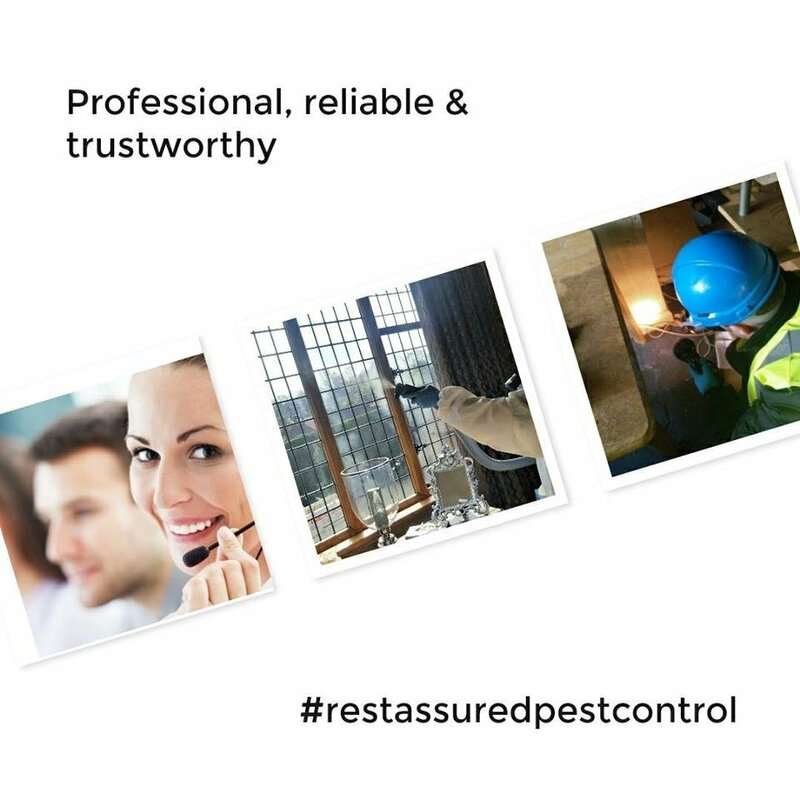 During peak emergence, large numbers of midges fly into residential and industrial areas causing annoyance and damage. They are attracted to lights at night and thousands will rest on the outside of buildings and will enter homes through the slightest crack. They fly into people's eyes, ears and mouths and are sometimes inhaled. Everything is contaminated by midges! Eliminate Midges: Midge invasions may be abated by avoiding the use of outdoor lighting to the greatest possible extent, especially during early evening hours. For those midges that are still able to find their way indoors, the residual and space treatments described for the house fly will provide some degree of relief. Midges are rarely a problem in a well-balanced aquatic community. Pollution of water, where algae growth provides food for midge larvae to feed, results in excessive midge populations. Certain insecticides can be applied to the water to kill midge larvae, but if the food supply which will support future midge outbreaks is not removed, the source of the problem remains. Midges have been controlled in small bodies of water by stocking them with carp and goldfish at the rate of 150 to 500 pounds per acre of water surface. When water management techniques are not practical and the treatment of larval breeding waters is not feasible, fogging for adult flies may provide temporary relief. Malathion and synergized pyrethrins are examples of insecticides that have been used to control adult midges. Fogging provides limited results unless the entire residential area is treated.